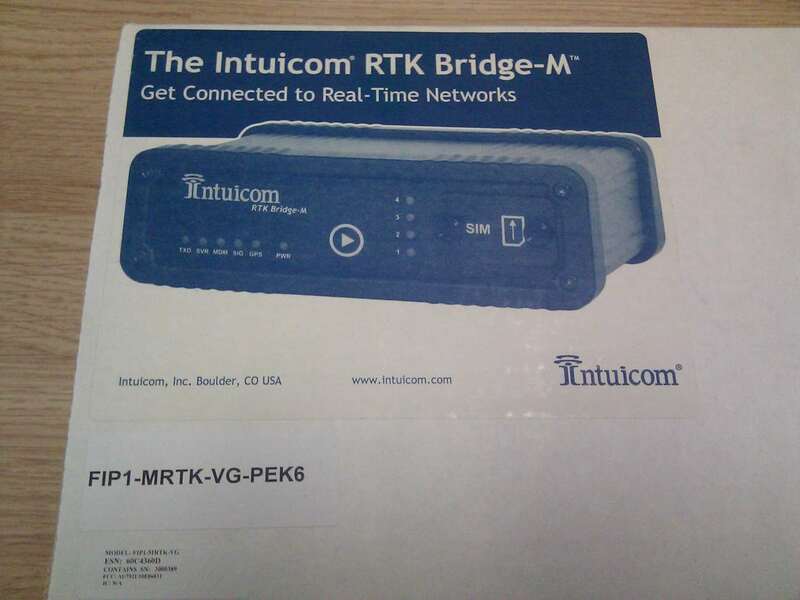 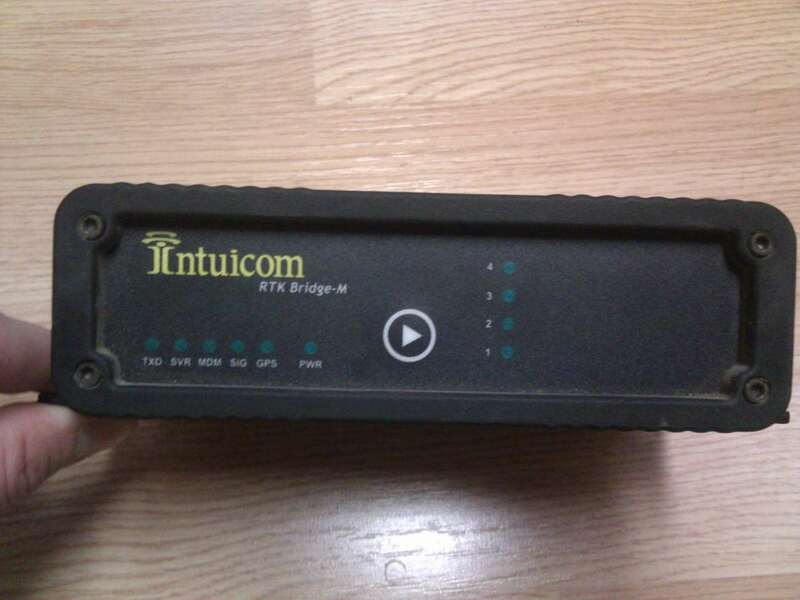 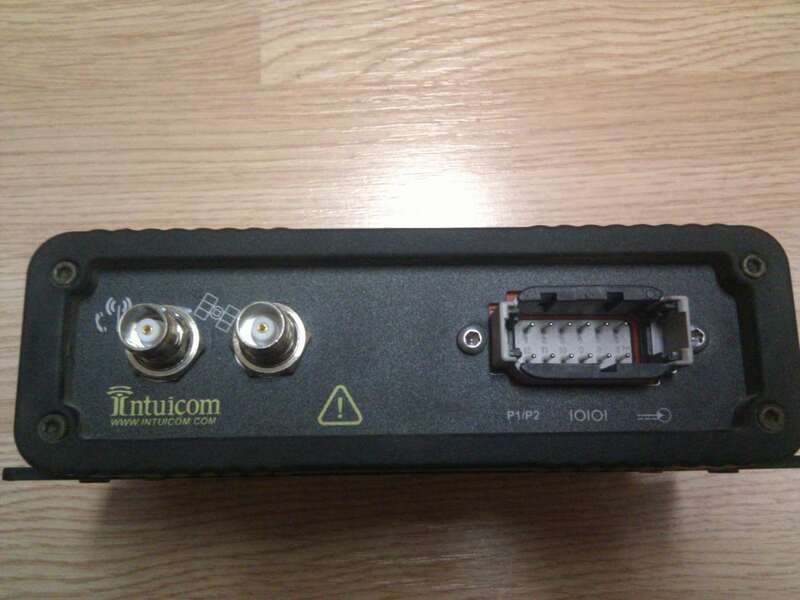 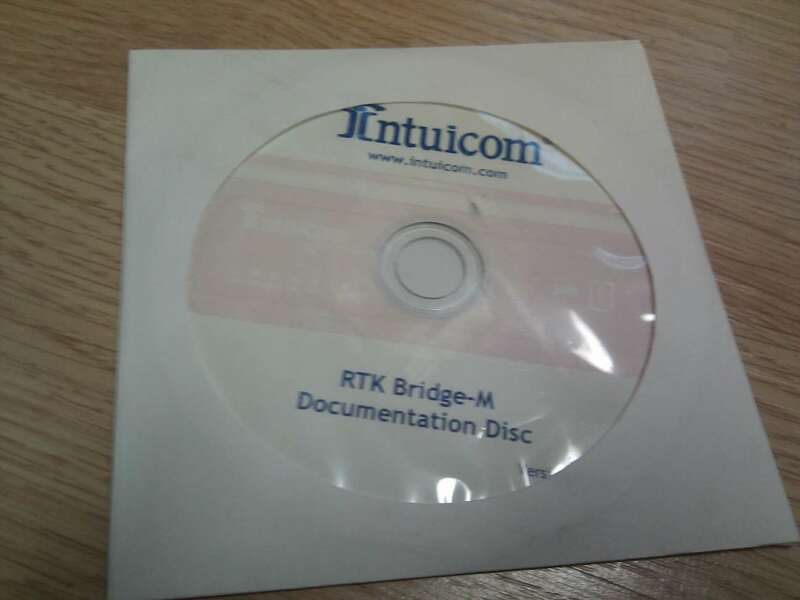 The Intuicom RTK Bridge-M is designed to connect to the Internet via cellular data link and stream RTK correction data to your GNSS receiver. 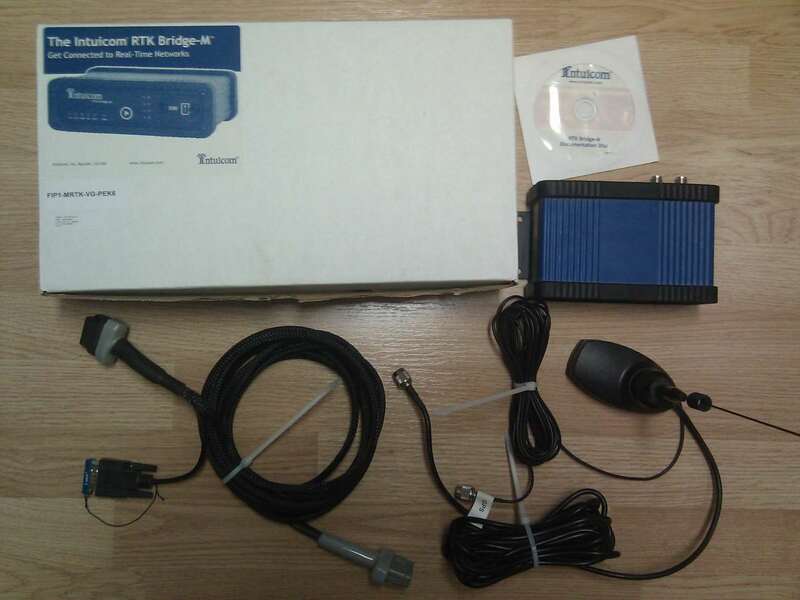 It has a built in NTRIP client for this purpose. 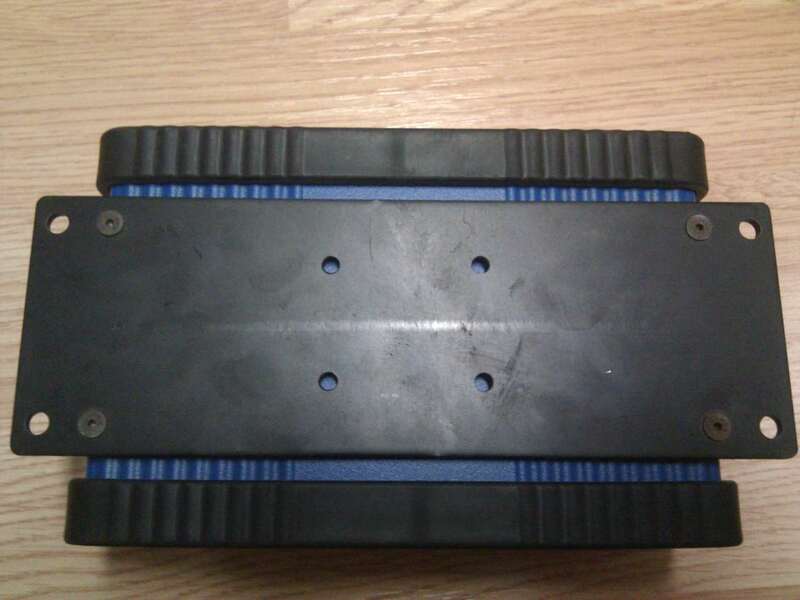 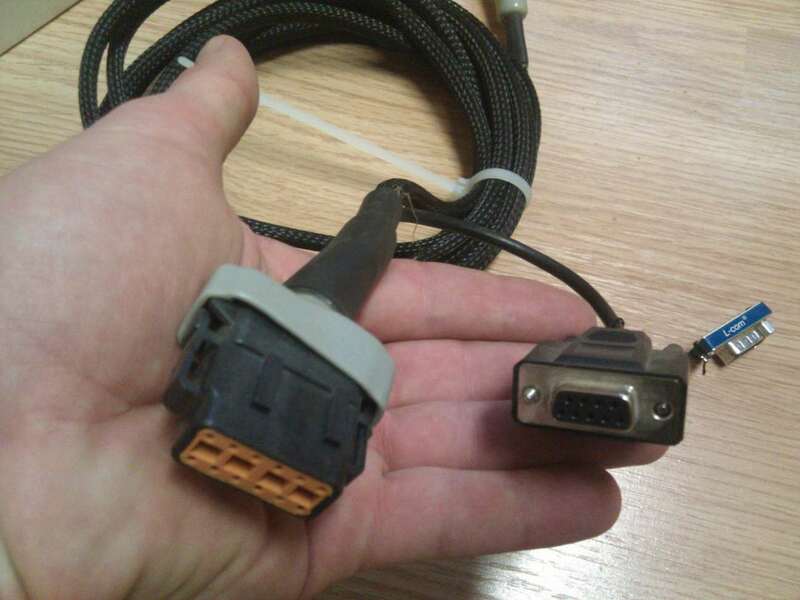 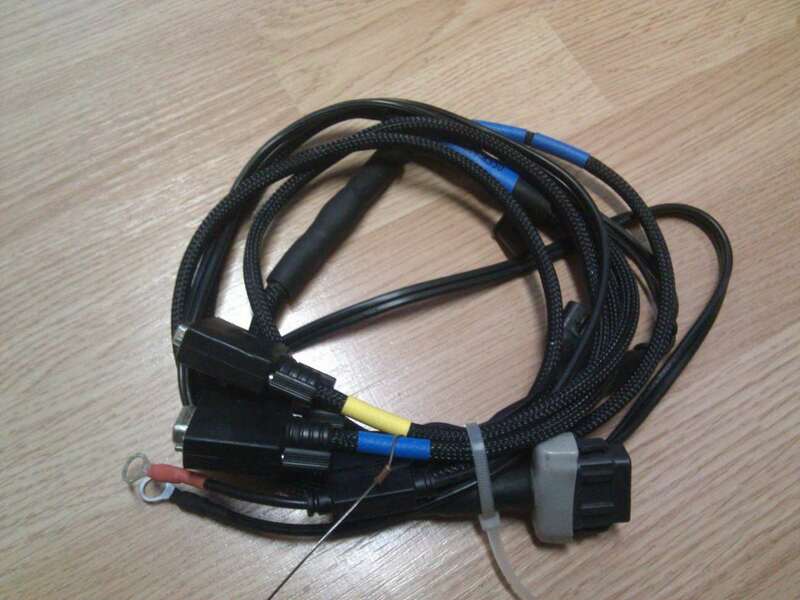 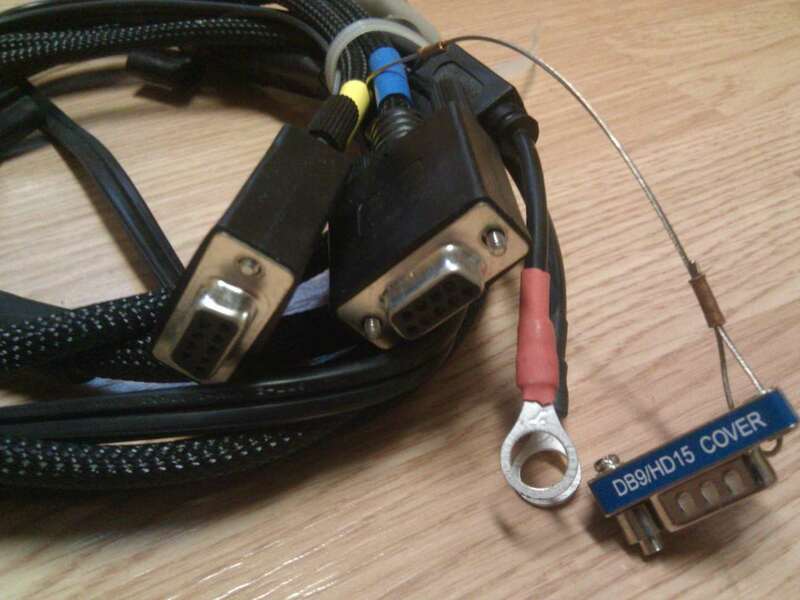 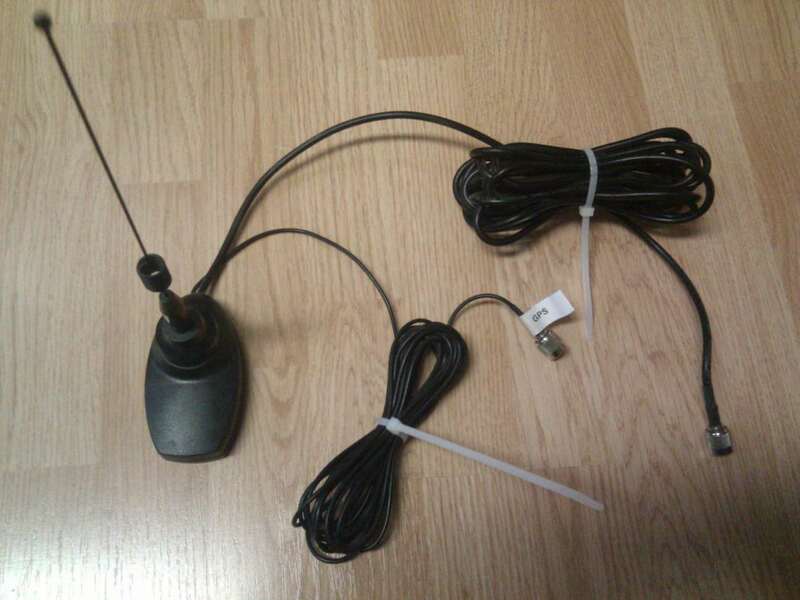 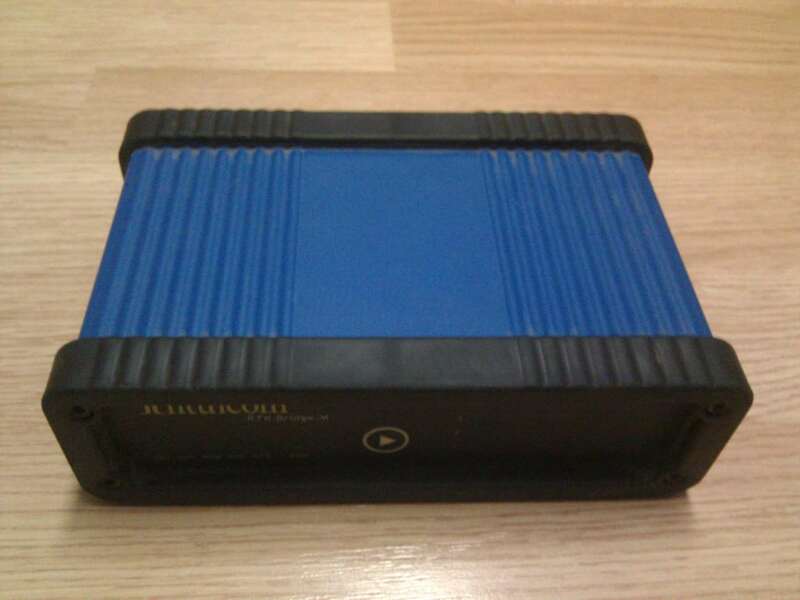 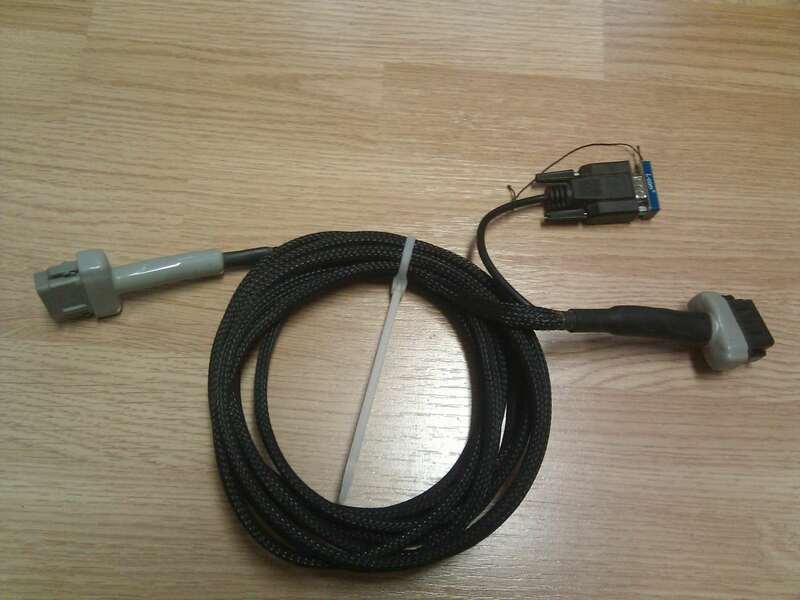 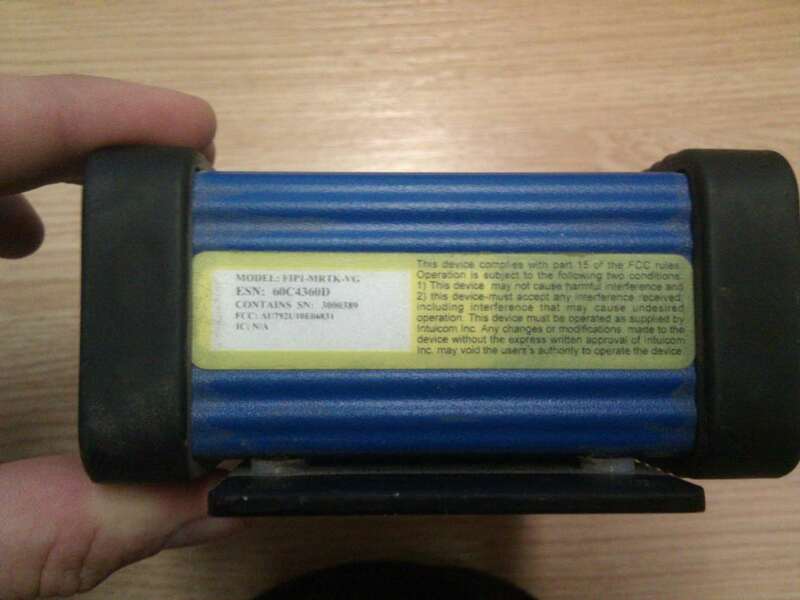 Additionally, it has an internal GPS receiver which can be used to determine the approximate location to let the CORS network know where you are and thus what data stream to receive, or the position can be determined by getting NMEA position data from your RTK GNSS receiver.